The Top Brands in the Industry! Shop the best fitness equipment brands in the world at Fitness 4 Home Superstore where we proudly offer Precor, True, TuffStuff, Spirit, Helix, Cascade, PowerBlock, StairMaster, Hampton, SPRI, Prism, Apollo, Rage and more! Service That Goes Above & Beyond! At Fitness 4 Home Superstore,. we understand that after you’ve made your initial investment, the customer support, as well as delivery & service we provide you is just as important as what we did to earn your business in the first place. 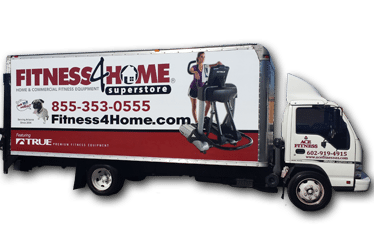 Fitness 4 Home Superstore offers premium fitness equipment – cardio and strength equipment and accessories from the best brand names in the industry to build your own complete home gym or commercial fitness facility. Fitness 4 Home Superstore’s trained professionals will guide you through the process and make sure you get what exactly what you need along with expert advice on how to utilize your fitness equipment properly. We match the right fitness equipment and services to your specific needs and budget so you get the best value for every dollar invested. Our stores are centrally located, and close to Gilbert, Chandler, Tempe, Paradise Valley, Fountain Hills, Cave Creek, Glendale, Peoria, and Ahwatukee. Learn more at one of our stores in Camelback, Scottsdale, or our Phoenix I-10 Superstore in Arizona. 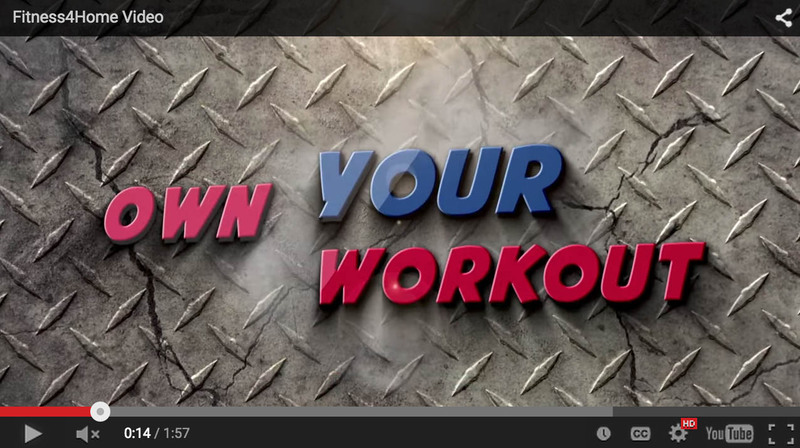 “Own Your Workout” at Fitness 4 Home Superstore! 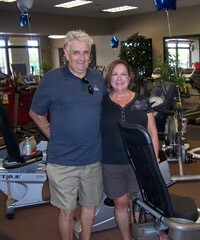 Like to read what our customers have to say about Fitness 4 Home Superstore? Find out why we are the #1 rated specialty fitness dealer in Arizona, and have an A+ Rating from the BBB!